Home LazadaPH Shop Where were you at 28? While many of us can only dream of changing the world, Inanc Balci is already doing it. At 26, he co-founded South East Asia’s online retail tiger Lazada and now, at age 28, he sits as the Chief Executive Officer for Lazada Philippines. Balci, a Turkish raised in London, attended Purdue University in the U.S. with a double-degree in Industrial Engineering and Economics. Afterwhich, he worked on mergers and acquisitions for an investment bank in London. While working for the investment bank, Balci saw the eminent potential in e-commerce which led him to join Rocket Internet and eventually co-found Lazada in Southeast Asia. In a span of two years of being in the Philippines, Balci has steered Lazada to further heights and now with more than 40,000 SKUs, reaching 90% of the online population of the Philippines, and ranking as the 4th top Facebook brand in the country with a direct audience close to 2 Million. 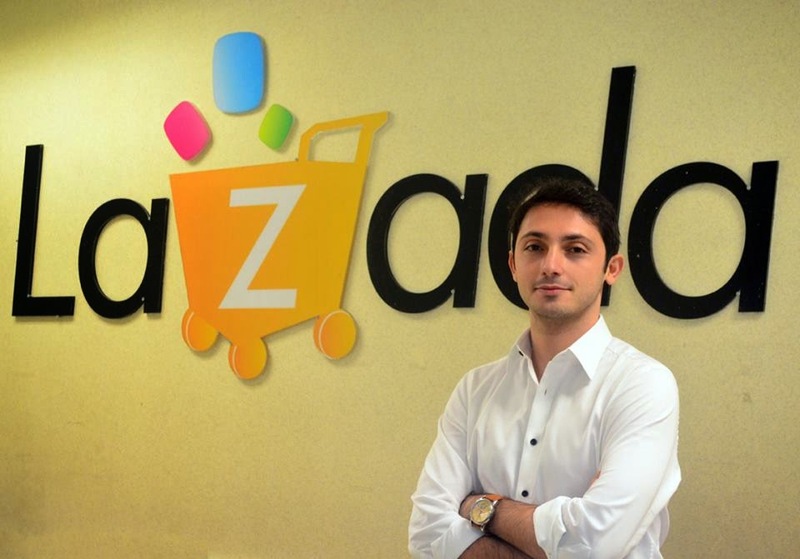 What the dot-com bubble holds for Lazada is still yet to be revealed, but one thing is for certain, Inanc Balci, the 28 year-old co-founder and CEO, is definitely changing the way Filipinos buy.